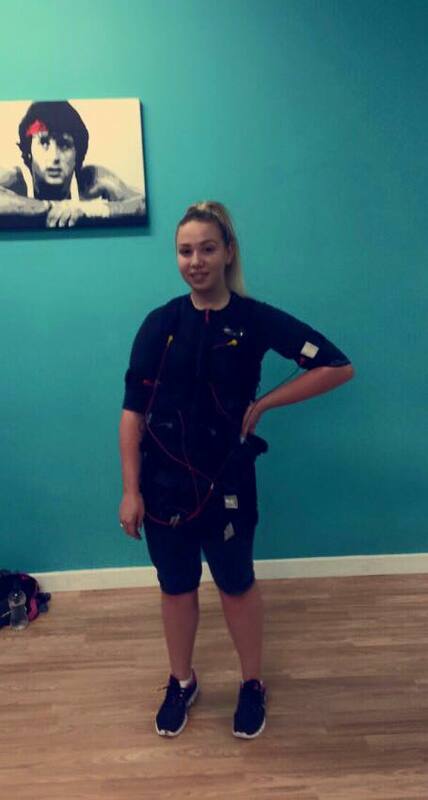 I just wanted to tell you a bit more about what I got up to yesterday at Bodytec Stillorgan. So, I did my first trial class of EMS (Electro Muscular Stimulation) training. EMS is a total body workout with body current. It is such an effective way of training. A class is just 20 minutes long but it’s as effective as 2 hours in the gym, so no excuses for not having time to work out! It’s also 18x more effective than the gym! In my first class, we did a few basic exercises such as squats, lunges and plank. We worked out every area of the body. It doesn’t hurt or anything but does take some getting used to! Bodytec offers a number of different packages which include an individual diet plan. Visit bodytecstillorgan.com to check them out! Only 6 weeks until Christmas guys so we better get going! If you’d like to try Bodytec you can do a trial for just 10 euro!